Can I change a transaction if I make a mistake? To change a transaction, go to the Income or Expense section (depending on what type of transaction it is). 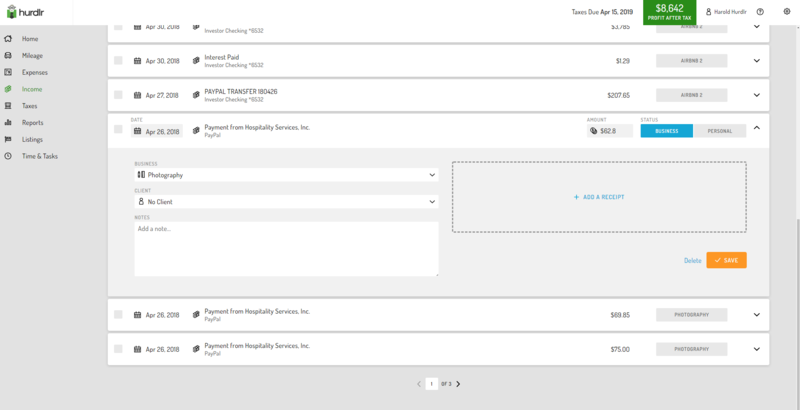 You can use the search feature or scroll down to find the transaction you need to update. Tap on it, then you can update the transaction details and tap Save.